When a death occurs it can be difficult to find the right words to express sorrow and grief. Music evokes strong feelings, regardless of culture or social background. At a funeral hymns can be shared with the entire congregation, which can make the whole event easier to bear. 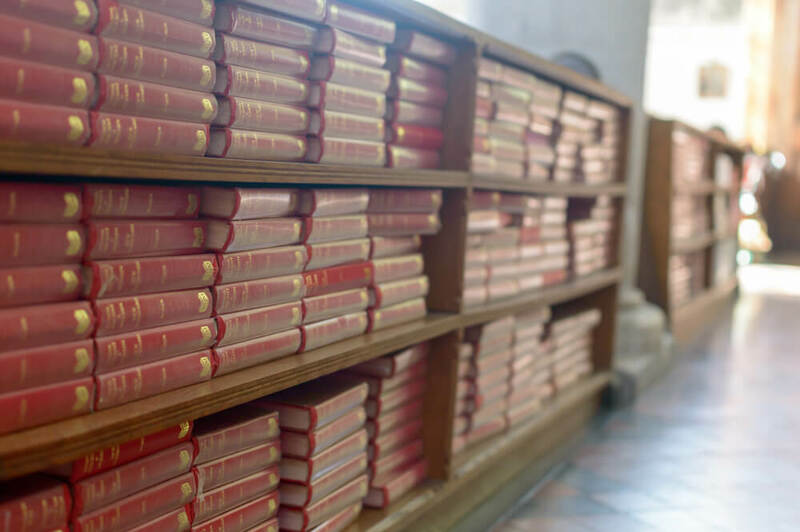 If you’re planning a memorial service and aren’t really sure which hymns to choose, these tips will help you make a suitable decision. There’s nothing more fitting than getting the entire congregation to sing along to the deceased’s favourite hymn. This makes for the perfect send off and is a highly respectable way to commemorate their memory. If they never had a favourite hymn, choose a piece that represents their character. Just like the stories in the Bible, there are thousands to choose from, each with their own distinct message. If you are organizing a funeral that must strictly adhere to religious guidelines, remember that not everybody in attendance will be of faith. Certain hymns are more well-known than others and will be more suitable if you expect atheists or people of other religious backgrounds to attend. Almost everybody will know “All Things Bright and Beautiful” and “How Great Art Thou,” and will be able to pick up the melodies quite easily. These six hymns are the most popular choices at Christian funerals. Their crescendo-like compositions make each verse more uplifting than the last, allowing them to ring out on a high note and fill the venue with a sense of positivity. Don’t be ashamed to ask your minister for help – that’s what they’re there for! If in doubt about the meaning behind a certain hymn, they will be able to “translate” for you or recommend a piece that represents the emotions and feelings you’d like to convey. Give them as much information as possible about the deceased: what type of person they were, how they lived their life, their hobbies and interests. In addition, if the funeral is a religious event certain hymns may not be permitted in the place of worship. For example, a Baptist hymn may not be allowed in a Catholic funeral. Make sure you check with the minister if you’ve already made your choices. Hymns aren’t always fitting, especially if the deceased was atheist. Sometimes playing their favourite song makes a better tribute. Ask their closest friends for advice if you’re unsure. Otherwise, look through their music collection to see if anything stands out. People often leave their memorial songs in their will, so make sure you check this first. 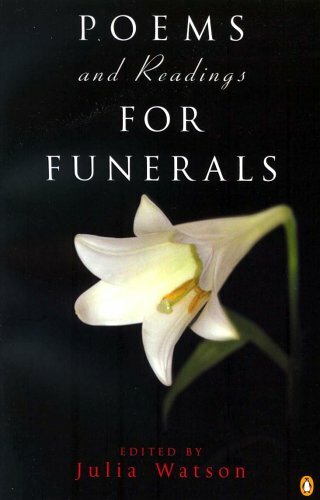 A funeral should portray the deceased, so if they wanted something specific, try to honour their choice. Even if it seems a little tasteless – “Another One Bites the Dust” or “Bye Bye Baby” – don’t be afraid to play it if it would resonate with the guests and leave a smile on their faces. Finding the right hymns is tough, but with a little background research, it shouldn’t pose any difficulties. When you’ve found a hymn selection that you’d like to use, download the lyrics and give them to your funeral director. They’ll make sure it’s printed on the order of service with the appropriate layout and font. If you’d like the hymns to be sung in a specific order, include this information. Cost of funeral cars: How much?